Today the summer Comic Market gets underway at Tokyo Big Sight. Where there are comics, there are cosplayers, and you can bet the bi-annual Comiket is crawling with those. As in the past, the cosplayers at year’s summer Comic Market run the gamut of incredibly accurate to incredibly silly. 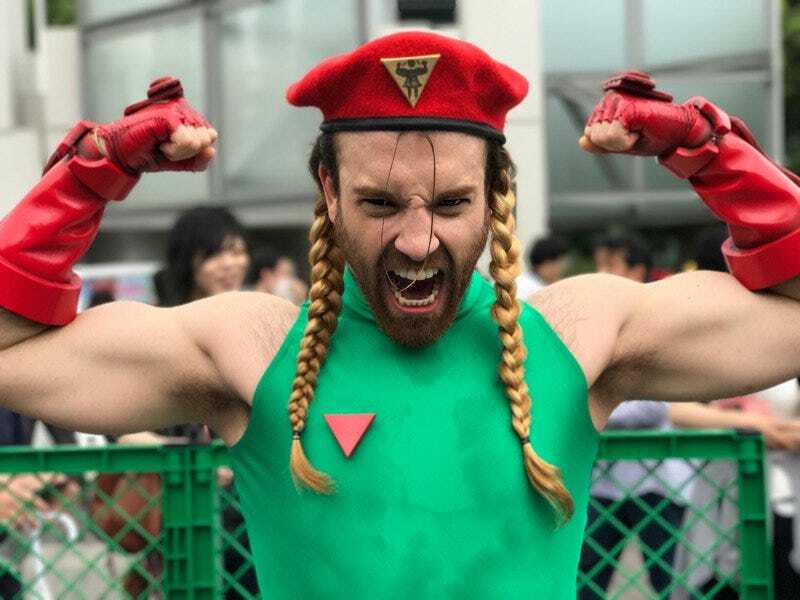 The result is some truly enjoyable cosplay.